Keys for the health of human beings and the earth. 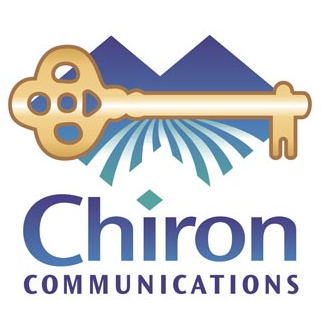 Chiron Communications is a conceptual umbrella to unify my diverse work as a writer, speaker, and consultant. As an author, i have concentrated on writing about agriculture, communities, and native earth wisdom.